Fancy learning how to mosaic? 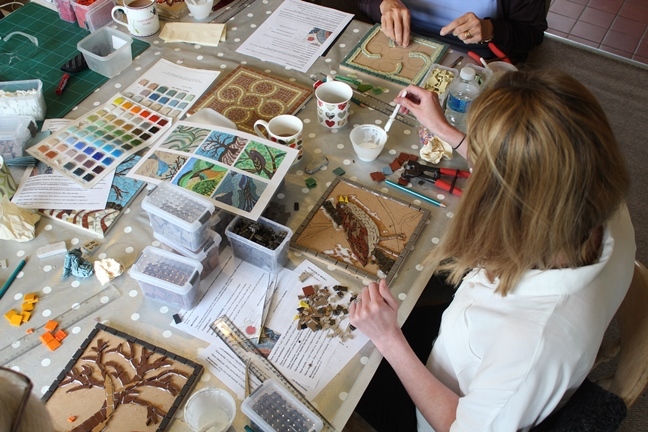 Why not book on my mosaic workshop on 21 July 2018, 10.00 – 4.00 pm in Huttons Ambo, near York. Price £50 including all materials.